Yesterday my pastor preached from John 15:18-6:4 where Jesus explains that Christians will face persecution from the world and God will provide the Holy Spirit to help us. 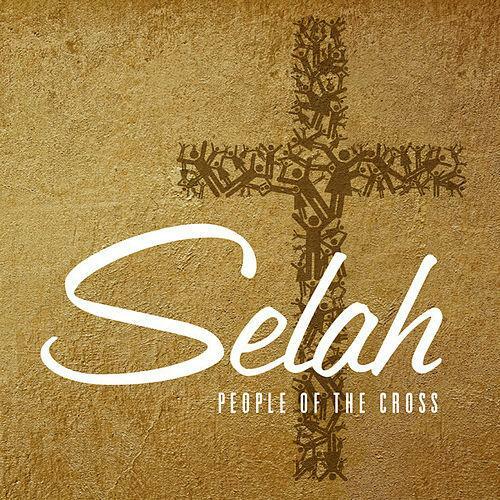 At the close of the service we were introduced to the song "People of the Cross" by Selah. It is dedicated to the 21 Egyptians who were killed in Libya in February. It is powerful! 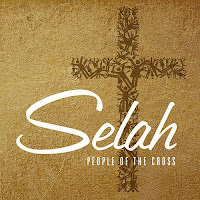 I encourage you to watch their official video for People of the Cross and pray for the persecuted Church worldwide.